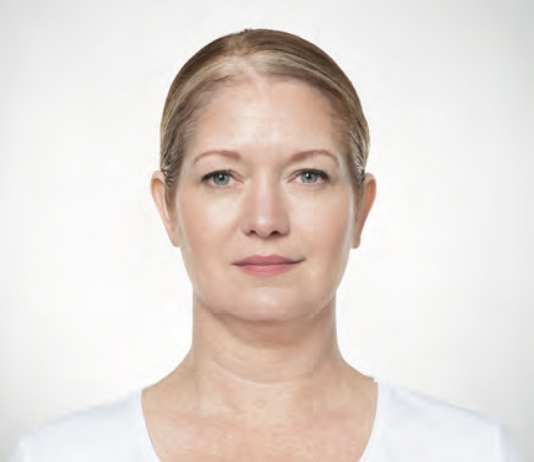 Kybella – Brooks Dental Associates, Inc.
We use KYBELLA® to treat submental fullness a.k.a. double chin. 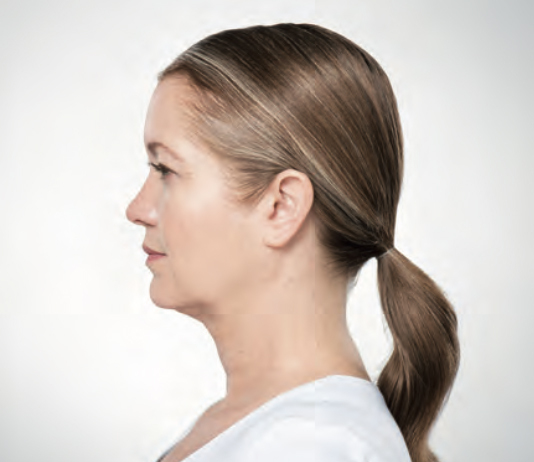 Kybella is the only FDA-approved injectable treatment that destroys fat cells in the treatment area under the chin to improve your profile. How does it work? We administer multiple injections under the chin per treatment. 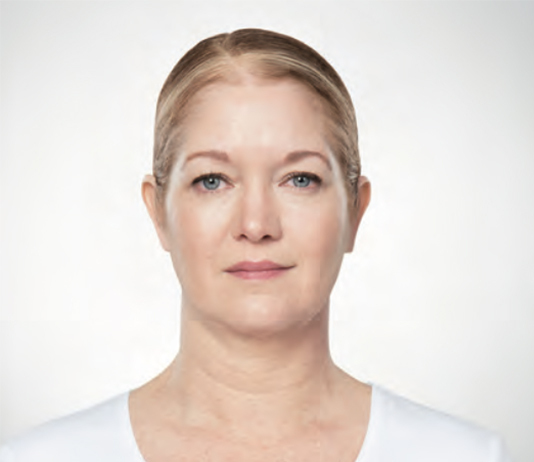 Depending on desired result, up to six treatments may be needed at one treatment every 30 days. The results are incredible! Before & After Kybella Treatment. Unretouched pictures of paid model. 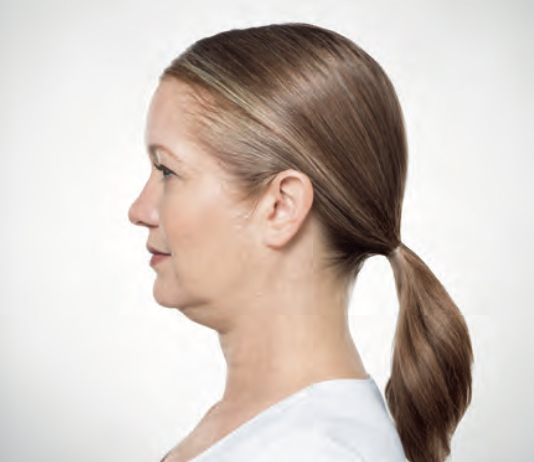 Watch this video to see exciting results of patients who wanted to take control of their excessive under chin fat and remove years of aging.